Get ready to be amazed!! Exciting new community! Award winning builder! 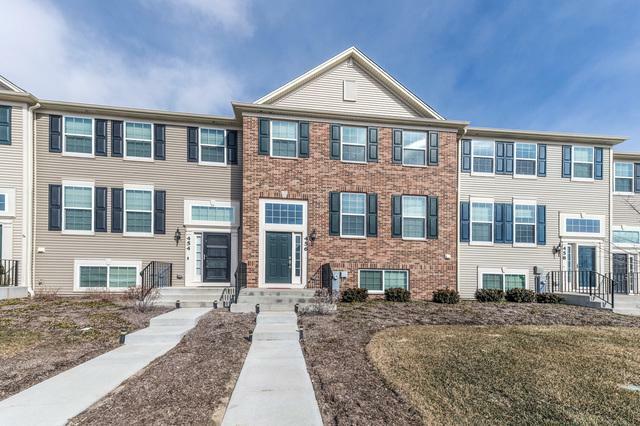 This spectacular unit has complete brick siding! This interior unit Dunmore model is always a purchaser's favorite! 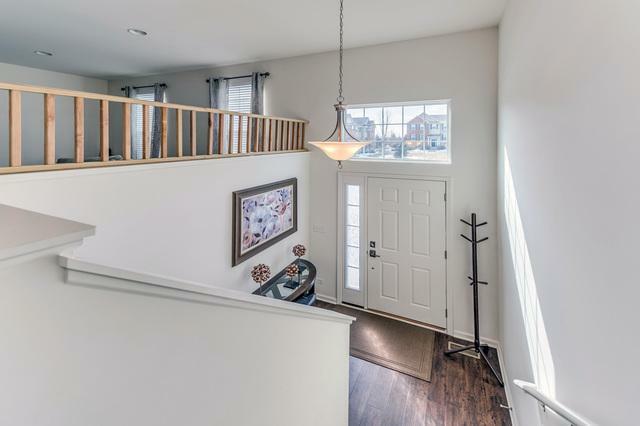 Boasting an open/flexible floor plan! Spacious living/dining room combo with lots of natural light! Upgraded kitchen with island, extra recessed lighting, upgraded 42" cabinets with crown molding, beveled edge countertops, extra recessed lighting and hardwood flooring! 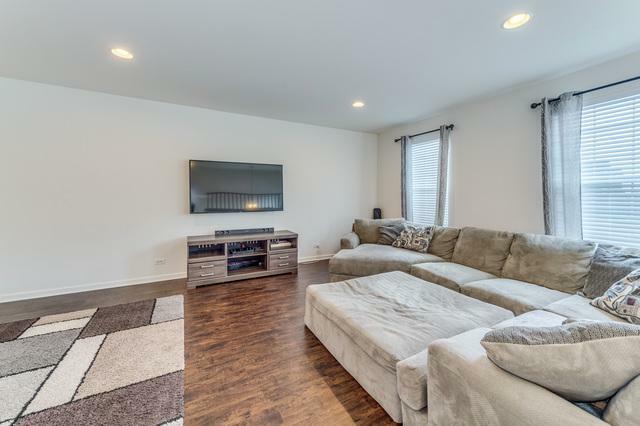 Family room with hardwood floors! 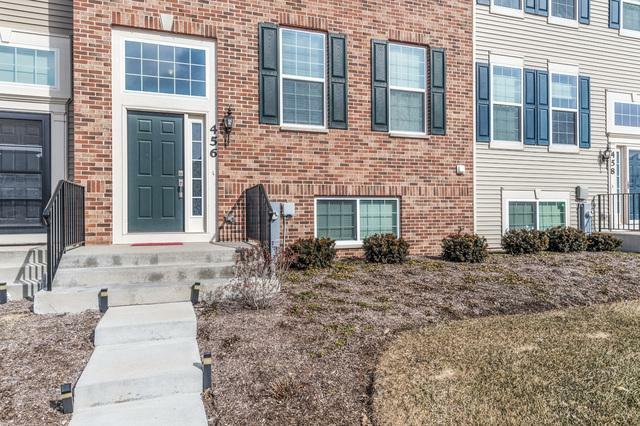 Good size master bedroom with walk-in closet and upgraded garden bath with soaker tub, separate shower with upgraded door, tile flooring and double sinks! Finished lower level bonus room-very versatile! Deck! 9' ceilings! 6 panel doors! Great value! Hurry! Won't last long!